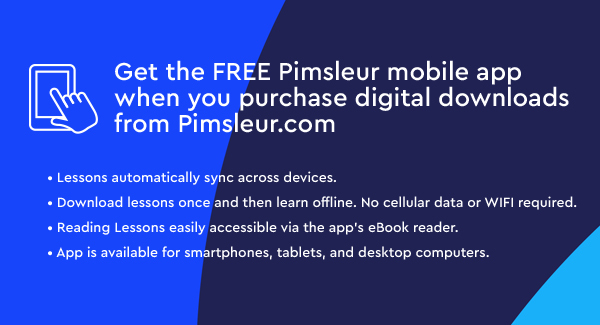 Pimsleur includes 30, 30-minute audio lessons, reading instruction, and Culture Notes as streaming or audio download, plus Culture Notes Booklet and integrated Reading Booklet. • 70 minutes of reading instruction to provide you with an introduction to reading the Japanese hiragana script or alphabet. 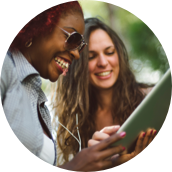 These lessons are designed to teach you to sound out words with correct pronunciation and accent. • 50 minutes of recorded Culture Notes to give you some insight into the Japanese language and culture. In the first 10 lessons, you’ll cover the basics: saying hello, asking for or giving information, scheduling a meal or a meeting, asking for or giving basic directions, and much more. You’ll be able to handle minimum courtesy requirements, understand some of what you hear, and be understood at a beginning level, but with near-native pronunciation skills. In the final 10 lessons, you’ll be speaking and understanding at an intermediate level. 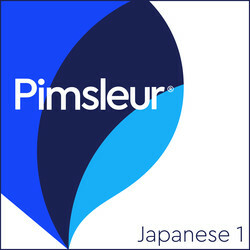 In this phase, more directions are given in Japanese, which moves your learning to a whole new plane. Lessons include shopping, visiting friends, going to a restaurant, plans for the evening, car trips, and talking about family. You’ll be able to speak comfortably about things that happened in the past and make plans for the future. Reading lessons are included in this program. In these lessons, you will begin to learn to read the hiragana alphabet. Fifty minutes of recorded Cultural Notes are included after the Reading Lessons. These Notes are designed to provide you with some insight into Japanese culture. A Culture Notes booklet is included.